The first day of MWC gave the spotlight to Wiko Mobile and NVIDIA who have teamed up in order to create the Tegra 4i powered Wiko WAX. The newly announced handset will be available to Europe within weeks. Of course, you’ve already guessed that the key part is the NVIDIA Tegra 4i CPU that, according to its manufacturer, will bring fast web browsing, smooth video playback, great batter life and the best in class gaming performance. All of this will be possible thanks to the structure of the setup that includes 60 GPU cores paired with four CPU ones with a fifth battery saver. Aside from the impressive performance, the processor under WAX’s hood is coupled with NVIDIA i500 LTE modem, familiar from the recently announced NVIDIA Tegra Note 7 LTE announced a couple of days ago. Aside from the LTE support that will make the Wiko WAX so desirable, the handset will also cover HSPA+. 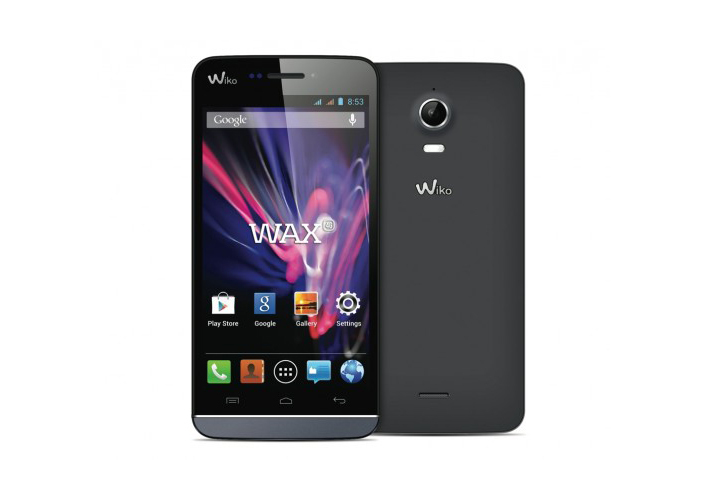 Wiko WAX packs a 1.7GHz Tegra 4i CPU paired with 1GB of RAM under the hood of a 4.7-inch display with 720p screen resolution. On its back, the handset sports 8-megapixel main camera able to shoot with decent quality. In terms of software, Wiko is running a stock version of Android 4.3 Jelly Bean and according to NVIDIA during the demonstration; the device is capable of doubling the performance of more mainstream devices. In addition, the Wiko will feature the preinstalled TegraZone that will bring fast and easy access to some Tegra-optimized games. Wiko Mobile promises that the handset will hit the shelves in Europe sometime in April this year, starting with the UK, France, Germany, Italy, Belgium, Spain and Portugal. Unfortunately, there was no word on the pricing or further availability of the smartphone during the presentation.